Salon has been a part of citizens’ lifestyle nowadays. Not only for the women, but a lot of men also come to Salon to get hair and facial treatment in order to bolster up their appearances. In Senopati area, there are a lot of beauty shop options. One of them might be your favorite one. Here are some Salons that located around Senopati. Address: Jl. Senopati No.48-50, Kebayoran Baru, Jakarta Selatan. 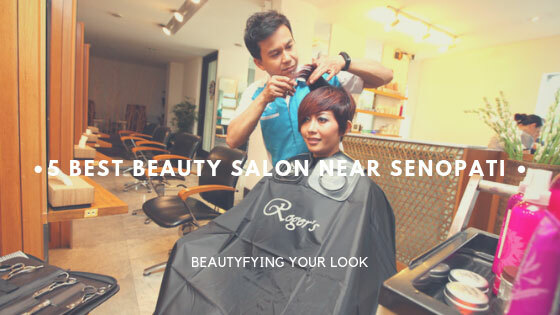 Roger’s Salon Senopati is a professional salon that has been in Senopati for years. The atmosphere of the salon gives exclusive, modern, artistic, fancy and majestic impression. In Roger’s Salon, you can enjoy a careful treatment from the tip of your hair until the tip of your feet. The facilities of beauty treatment and body relaxation are also complete. This salon is supported by professional staffs on its excellence. Moreover, there is also a private room for you who want total privacy and extra comfort. Dandellion Salon has established since 2014. The founder is a doctor and a beauty specialist. There are 3 main services in this salon which are Waxing, Nails, and Lash Extensions. This salon has a clean and tidy interior and the staffs are also friendly as well. To get a treatment from this Salon, it is better to reserve it first in three days before to make sure you get the best service of Dandellion. Sucre Beauty Salon already exists since 2014. In this salon, the visitors can get various beauty treatments like hair treatment, massage, waxing, until medical treatments such as acupuncture and slimming treatment. The interior in Sucre Beauty Salon carries on a minimalist design with blue color dominance which makes the visitors feel warm and comfort like being in their own houses. While the available facilities start from bedroom for facial treatment as well as highly experienced hairstylist. If you want to have a fresh haircut and feel a fancy treatment of Japanese Salon, you can come to Ryoji Sakate Hair Lounge. 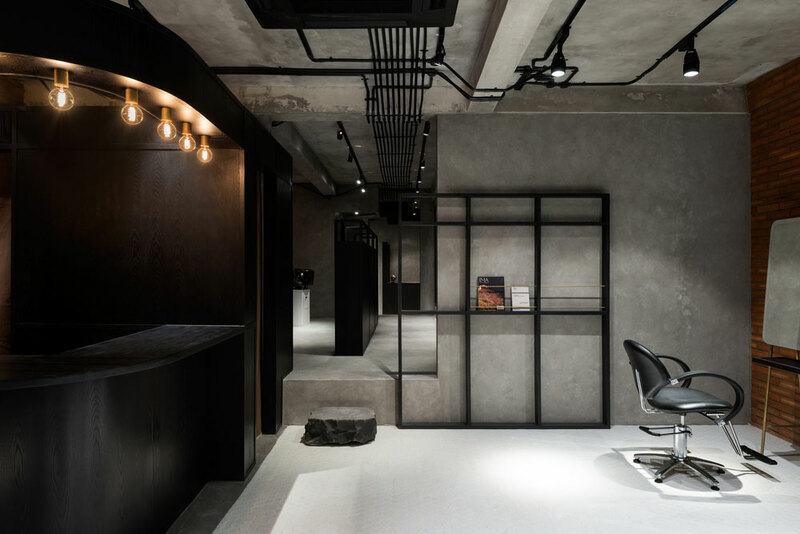 This salon is established by a Japanese international stylist who is named Ryoji Sakate. He has pursued hairstylist world for over 10 years in Tokyo, New York, and also London. To make sure your satisfaction of this salon service, it is better for you to have a consultation first with the stylist about what haircut that fits to you. Ryoji Sakate Hair Lounge offers many services start from haircut, fringe cut, hair coloring, highlight, hair bleach, perm, styling, and treatment. Ever Green Salon offers a maximal service with a friendly cost of your own. The treatment of this salon uses herbal ingredients like traditional cream bath using chocolate, green tea, ginseng, aloe vera, candlenut, and avocado. Evergreen is also the best choice if you want your body to get relaxed with massage. Scrubs and Massage treatments in here uses special ingredients which gives a smoother skin result. 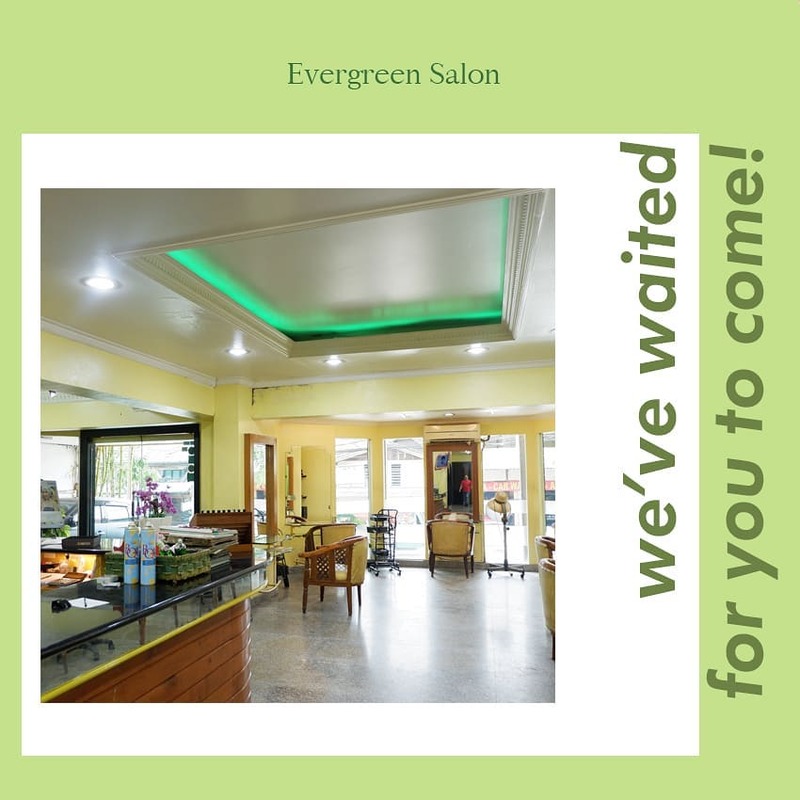 The interesting part is, Evergreen Salon opens from 6 AM until late night so you can freely come and try several treatments like manicure, pedicure, cutting, until blow dry even before going to offices or after returning from work. A lot of salon options in Senopati area can ease you to maintain your good-looking appearance either for daily needs or for special events. The offered services of these salons are variative so you can just choose what fits your needs.